Registration Rates: Sign Up Early and SAVE!!! We are GYS Soccer Players. And win or lose, we will always do our best. Although the Air Quality may remain acceptable, during days of excessive heat, it is advisable to restrict activities and increase hydration. 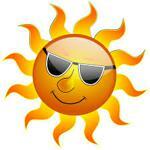 All coaches, parents and players are recommended to use their best judgement during excessive heat. Parents always have the right to limit, restrict or exclude their child from practice and/or games. During games please prepare early - begin hydrating the morning of, or even the day before the game, bring ample water to the game, and wear plenty of sunscreen. Referees may allow longer quarter and half-time breaks and allow additional substitutions as needed. 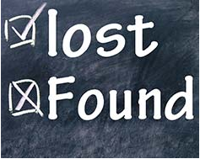 Please contact your division director if you've lost or found an item. There will be a Coaches Clinic this year hosted by the APU soccer staff. Please volunteer to be a coach!! Once you've registered as a coach, please return to the "Coaches" tab and complete the items in the "Coaches Checklist". Reminder: As stated during registration, GYS is willing to grant refunds if they are requested prior to August 1. Actual text from registration below. 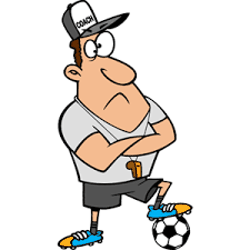 We understand situations arise that cause a player to need to cancel their registration. GYS is willing to refund the cost of registration, if in fact, the player withdraws prior to August 1st, 2019. All refunds must be requested with gysrefund@gmail.com. Refund requests received after August 1st, 2018, will not be granted. ©2019 Glendora Youth Soccer / SportsEngine. All Rights Reserved.